What is the difference between industrial wastewater treatment and industrial water treatment? 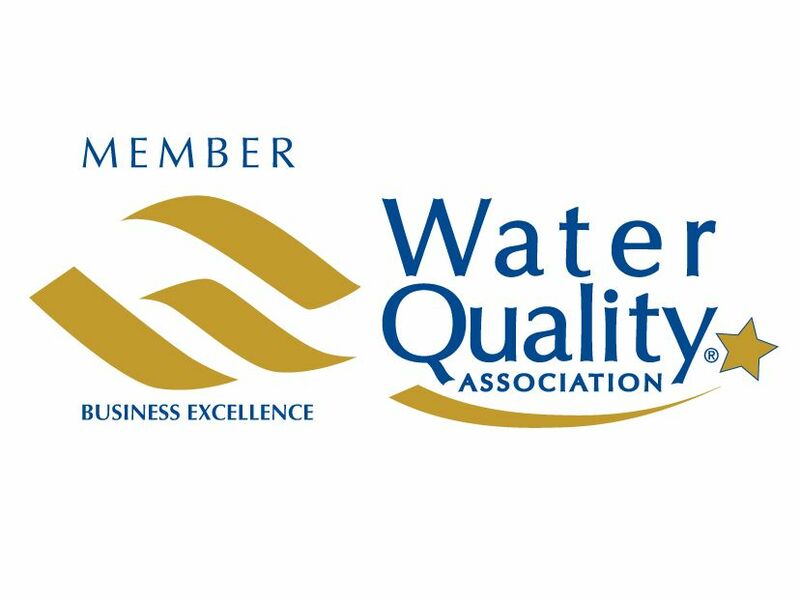 Certain industrial businesses and manufacturing plants must treat wastewater prior to discharge to maintain compliance with EPA Effluent Limitation Guidelines. Properly treated wastewater may be recycled as process water or for agricultural use. Both industrial wastewater treatment and industrial water treatment technologies may employ chemical treatments in addition to multi-stage water filtration systems. What is the best type of water treatment used for treating boiler feed water? Traditionally, there are two main methods for boiler feed water treatment. Those methods are: chemical water treatment methods and/or a wide variety of industrial water treatment equipment. The degree to which water needs to be treated depends on several variables, such as the specific type of raw water used and the operating pressure of the boiler itself. In low pressure boilers, it is a common problem to experience calcium carbonate scale formation. On the other hand, high pressure boilers can only use the highest purity demineralized water. Using less than pure water even with miniscule levels of contaminants can cause deposits and corrosion. The acts of filtering, softening, using reverse osmosis and/or demineralization processes can produce the quality of water recommended by boiler manufacturers. The added benefits of using RO or demineralizer water treatment methods are: they both reduce the chemicals needed to treat boiler feedwater, and they help to provide water of consistent quality. Is water softening alone sufficient for treating boiler feed water? Water softening alone, at times, can be sufficient for low pressure boilers. Check with the manufacturer for their recommendation. In addition to scale depositing calcium and magnesium minerals, boiler feed water often contains other deposits and minerals that are not effectively removed by the ion exchange process of a water softener. Adding a RO filtration system will reduce any chemicals needed and will supply the boiler with consistent high quality water. The length of time it takes for a water softener to regenerate depends on a number of factors, namely the brand and size of water softener used. Most water softeners require regeneration after a set number of gallons of water passes through the system. However, Culligan’s patented Aqua-Sensor® system monitors the hardness in your water. This monitor can determine exactly when your softener needs to regenerate, allowing you to achieve a savings in salt and water required for the regeneration process. Savings can be estimated at the time the unit is sized. What is the difference between reverse osmosis (RO) and nanofiltration (NF or Nano)? Reverse osmosis and Nanofiltration are nearly identical in terms of appearance and functionality. Both systems force water through a membrane filter to remove unwanted contaminants. The primary difference between reverse osmosis and nanofiltration is that nanofiltration does not reject dissolved minerals. Nanofiltration allows between 10% and 20% of dissolved minerals to remain in the water while reverse osmosis rejects 90% to 99% of these same minerals. Nanofiltration is a newer technology that was developed specifically for purifying drinking water. Since the same minerals that are beneficial to human health can wreak havoc on a boiler system or cooling tower, reverse osmosis remains the filtration method of choice for industrial use. Can a reverse osmosis (RO Filtration) system achieve 100% recovery or 100% separation of particulates from process water? Reverse osmosis systems can reject particles down to the size of .0001 microns. A good reverse osmosis system will reject 95%-99% of most feed water contaminants. Industrial reverse osmosis systems typically recover anywhere from 50% to 75% of filtered feed water. So for every 100 gallons filtered, about 50-75 gallons is recovered as product water. Which type of filtration media is best for industrial water treatment? The type of filtration system selected will largely depend on what you are trying to remove. For removing something like chlorine, a simple granular activated carbon filter will do the trick. For hard water scale and deposits, a water softener will be required. To remove iron deposits or sediment, oxidation coupled with depth or multimedia filtration will work best. If bacteria or viruses are a concern, a reverse osmosis system plus UV sterilization and submicron filtration is commonly used. Need help choosing the best water filtration system for your business? Culligan specializes in engineering custom industrial water treatment solutions. What is the difference between a gravity filter and a pressure filter? Gravity filters utilize the force of gravity to push water downward through a sand or anthracite filtration bed at the basin of the system. Pressure filters typically use steel or fiberglass pressure vessels rated for 100 psig where water is forced downward through a filtration bed.